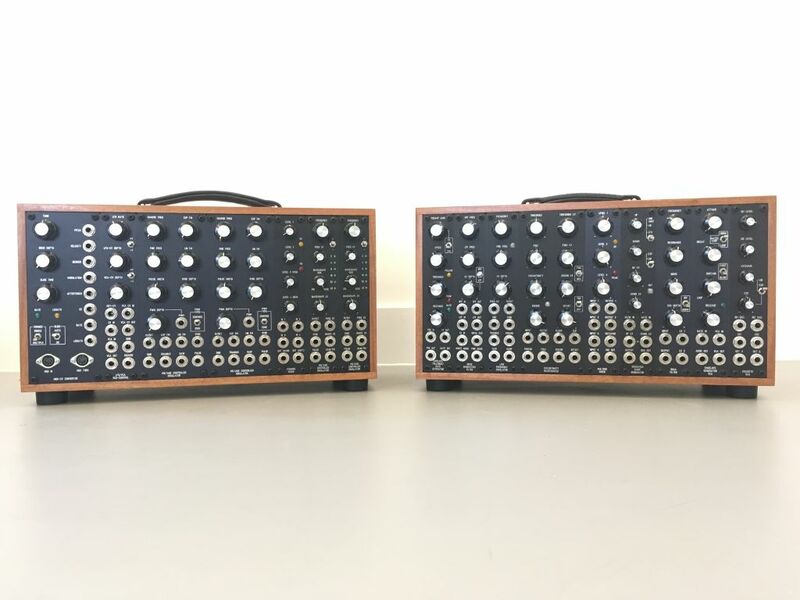 MUFF WIGGLER :: View topic - First synthesiser build completed, what next? 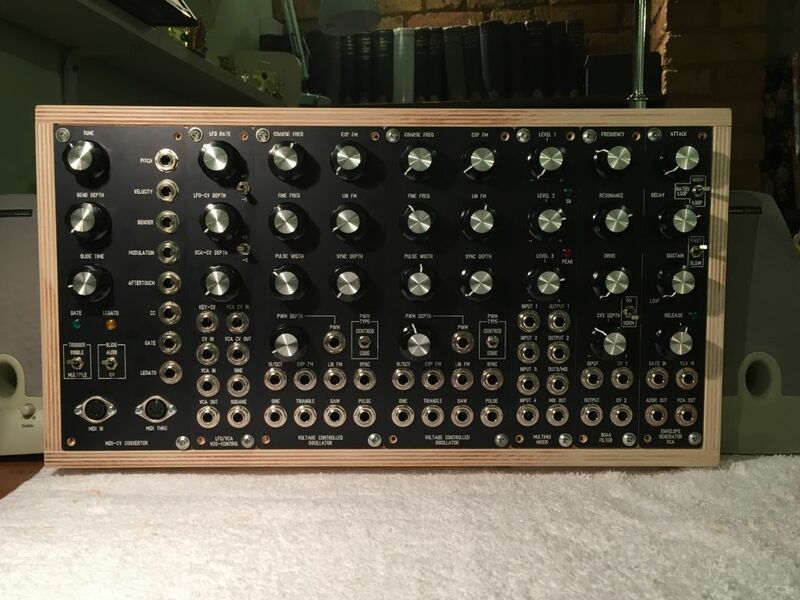 First synthesiser build completed, what next? 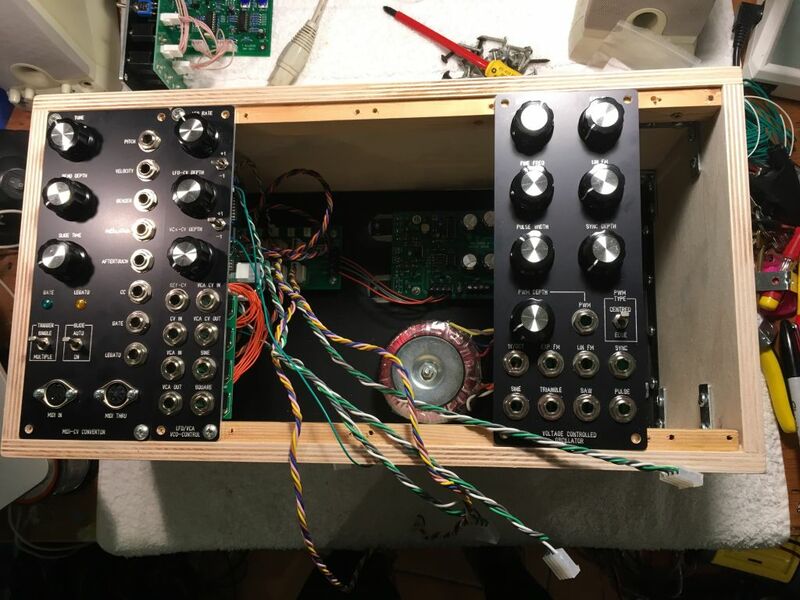 Just finished my first synth build of any kind, took a lot of work but I'm extremely happy with the way it sounds and the versatility of such a small package! I took time and care to make sure everything was correct as I went along, but I was expecting a lot more problems, when I first turned it all on it just worked! Tony has obviously thought very carefully about every module and how to get the most out of it, from both musical and practical perspectives. I'm waiting on a handle feet and screws to finish it off. What 10U worth would you get next? Hey that looks really nice! You built yours more or less exactly as I built mine, with angle brackets and plywood. I used old discarded bookshelves for my case (that were made out of clear-heart plywood back in the day that you can't even get anymore), and bought an oak stick from Home Depot for the rails. It is hard AF and takes screws in an out as many times as you like without losing the thread. Mine doesn't look as nice as yours because I don't care as much -- I left small gaps between my modules (which are all hand made anyway). Also, I didn't enclose the back of mine. Yes I put it in the general 5U new build thread too, but I thought it would be more appropriate here in the Oakley section, is that not right? Great build. And photographs of built systems are always welcome here. 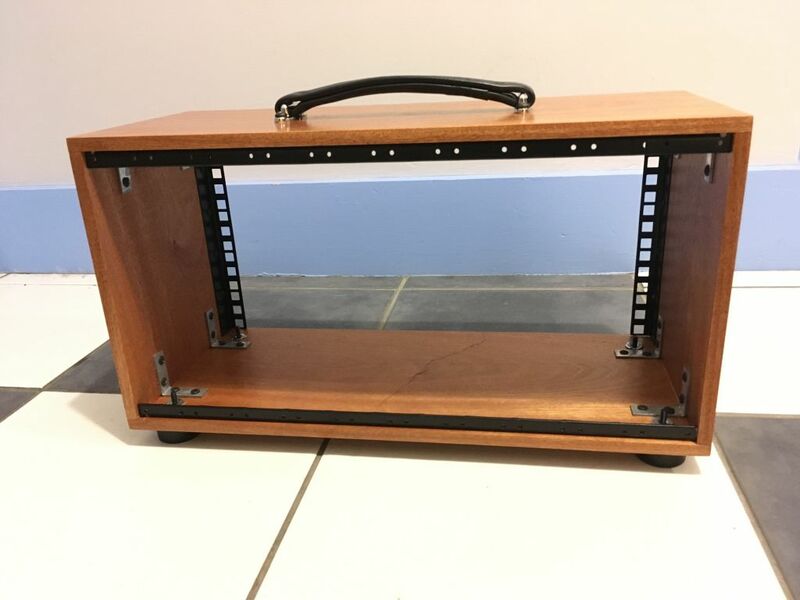 Yes I read a few posts about how to build a case which I copied, one of which may well have been yours! I'm lucky to have access to a very extensive workshop which makes all the difference, it's amazing how the right tool can get the job done very well by itself despite the operator not really having a clue what they're doing! Thanks Tony. It's a testament to your documentation that I haven't had to come nagging about something not working. 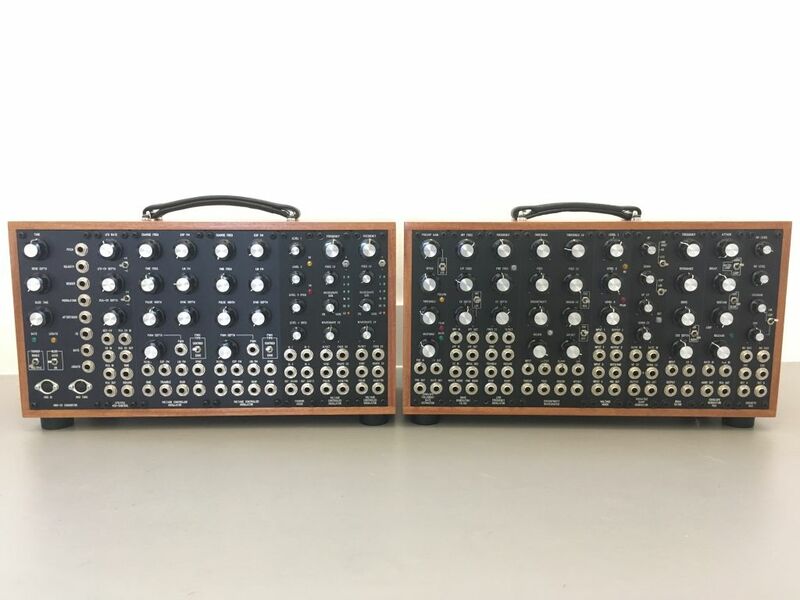 What's your favourite of your modules and why? I don't think I have a favourite as such as each module does a different thing. Some I find more use than others though. Obviously, things like ADSRs and VCOs are used in pretty much every patch I do but the VRG is often used too. 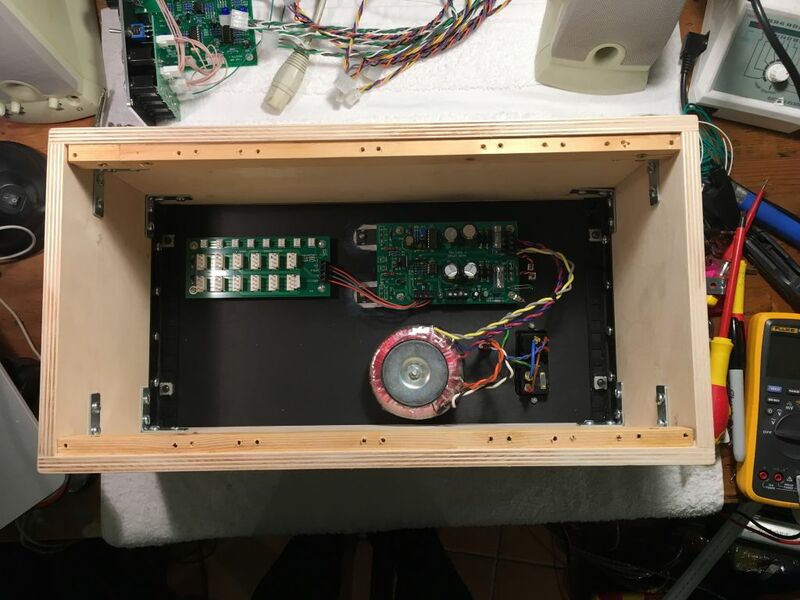 Indeed, a VRG works well in any sized system and can function as a second (voltage controlled) envelope generator in a small system. If you process external audio an EFG-Deluxe is an almost essential build. A D-VCA is pretty much a requirement to allow for voltage control over modulation depths. The VC-LFO is useful for very slow sweeps - and it can function well as an extra audio VCO. Another filter is useful to any system and the SVF is probably the most versatile and most unlike your existing DLF/904A you already have. Sample/Slew is useful for adding a bit of random to your set-up as well as being able to create bit-crusher type effects to audio. And the D-LFO is an effective way to get two work horse LFOs to your system without taking too much space. Thanks Tony, yes having had a play around I'm very happy with it but have wanted a VCA LFO and another envelope so far. The VRG looks great, and the Discontinuity also looks very interesting. Nice system you put together! I could imagine that when you plan another 10 U box with just a few effects in it the rest would be pretty much utilities as more mixing for CV and audio, VCA's, multiples and modulation sources. I love the VRG and can really recommend the Overdrive II combined with Deep Equinoxe. The Noise/Filter seems to be a nice tool too. 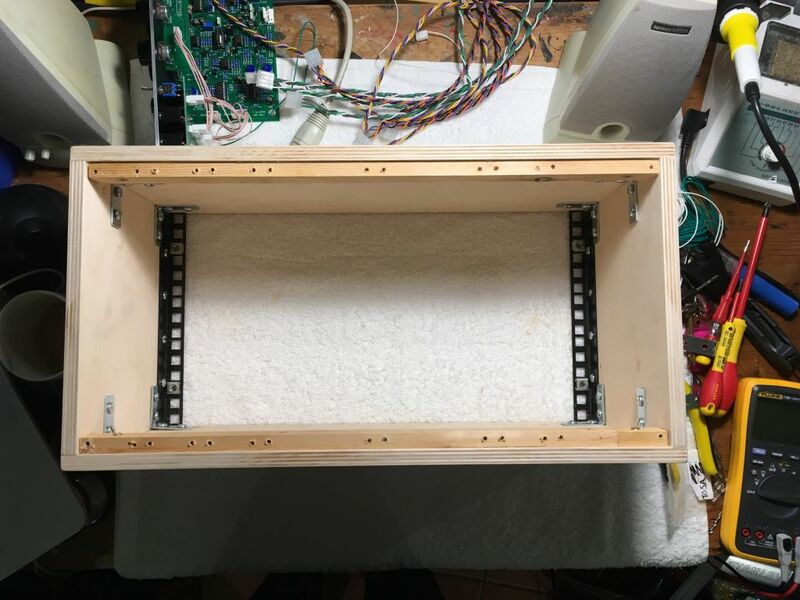 I built something that was planned as filter complement for my COTK system (and as a general entry to DIY) and find it slowly growing now. Oakley modules are so nice to build! I found the VRG expanded things for me a lot. I also get a lot of millage out of the Discontinuity. Tidy little build !! .... Great job !!. I agree with you about Tony's docs.... There a great resource to learn synth DIY IMHO. I bet it feels good having it finished !?!! My mini system grew a brother! This was my first attempt at wood finishing and I'm pretty happy with it, I used Sapele and danish oil. 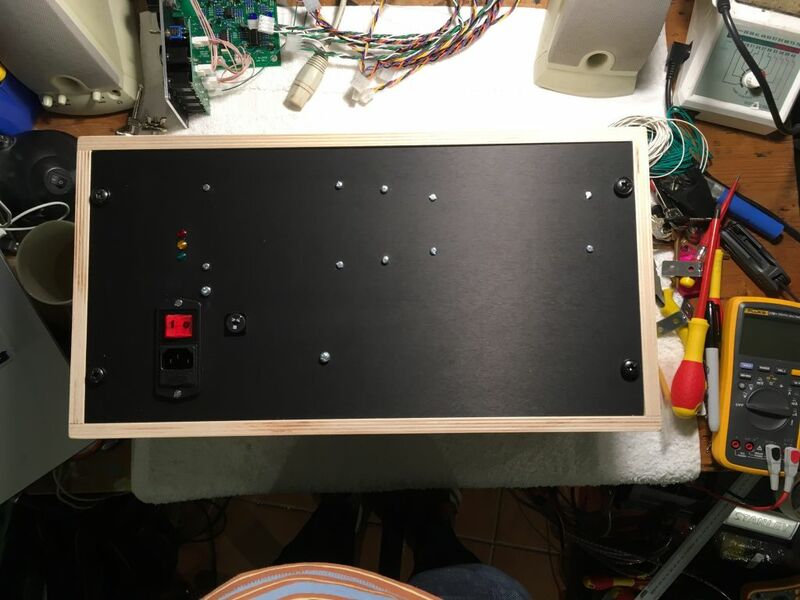 Prepping, ordering, soldering and building took a long time but has been a really rewarding process and I feel like I understand the system inside out - all the better for using it. Playing around with this modular is the most fun and interesting way to find new sounds, and it sounds fantastic straight into a sound card. The 4 oscillators all behave excellently, I have them set so if you put the frequency knobs bang in the middle they are bang in tune with each other right from turn-on. The discrete ladder filter sounds gorgeous whatever kind of audio you put through it, I've been having a lot of fun with guitar/bass/mic into the preamp/envelope follower with the audio into the filter and the envelope follower cv controlling cutoff. I'm only on the tip of the iceberg as far as getting different sounds out of the Discontinuity. Thanks Tony for great support and a superb instrument. Great to see, love it. Hopefully mine will be finished soon, Im 2 years of intermittent building into a 16 module system, getting close now !